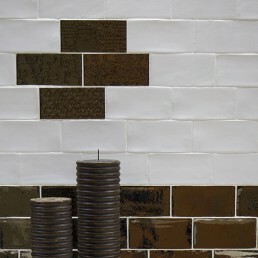 Retro is a ceramic metallic wall tile. 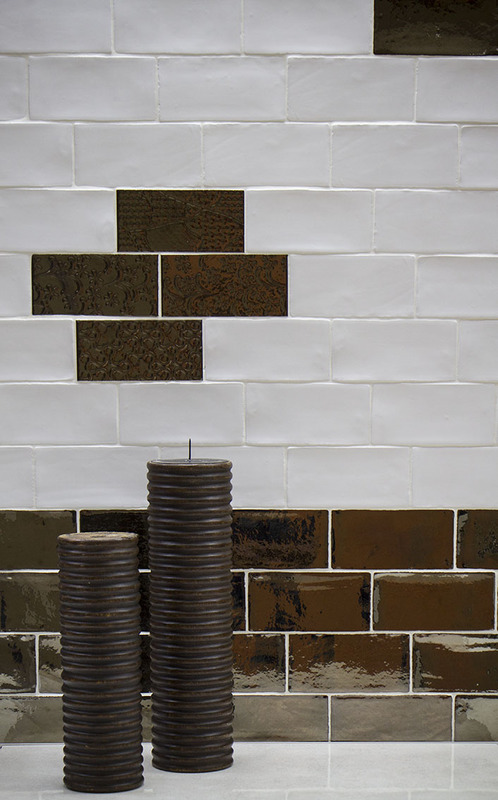 The collection comprises of three artistic striking shades, Carbon, gold and copper. 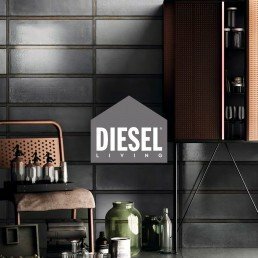 For an industrial style interior that is truly precious, these superb metallic wall tiles from our metallic range are a must have. 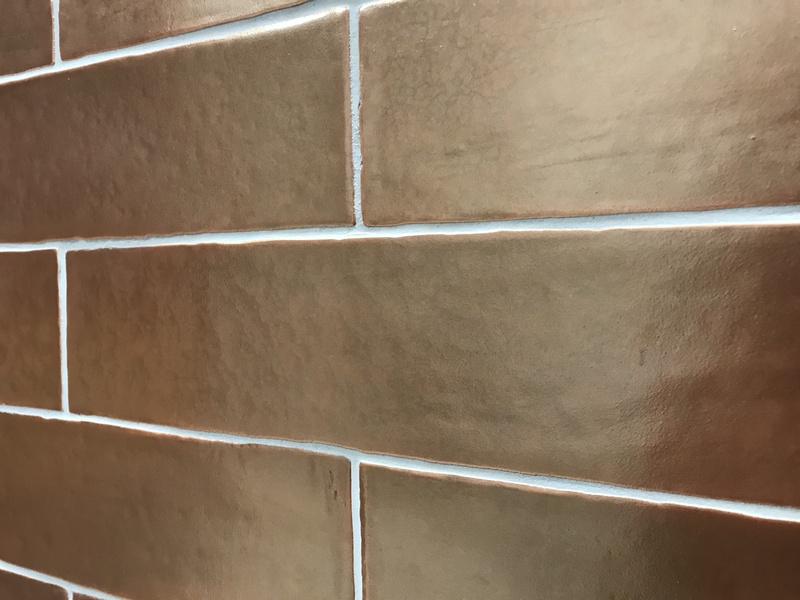 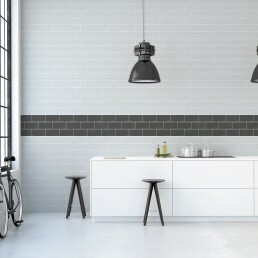 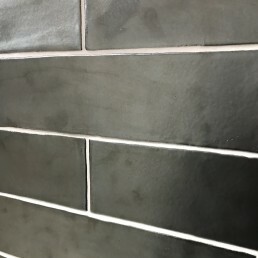 Made from high quality materials with a glazed metallic finish and slightly rustic edge, these 300x75 mm wall tiles are ideal for creating an on-trend, contemporary look. 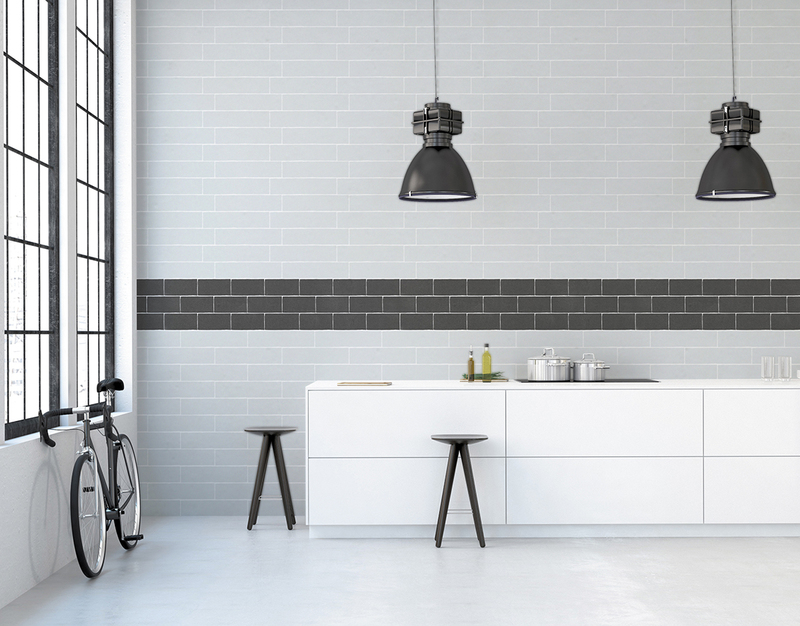 This collection has taken inspiration from an industrial heritage. 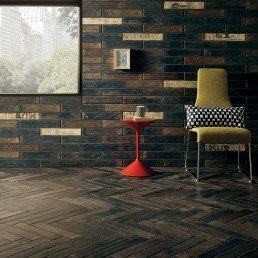 They can be used alone or combined with the other shades from the same range for an intriguing finish. 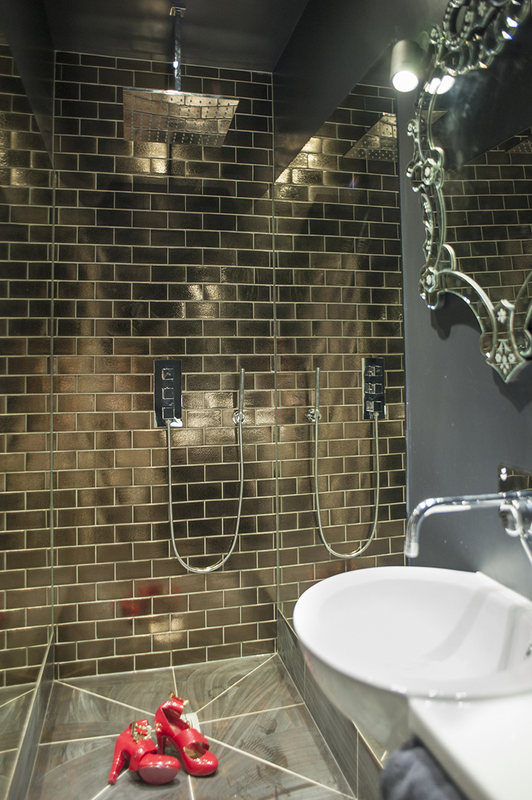 Retro metallic wall tiles are suitable for use on wall only. 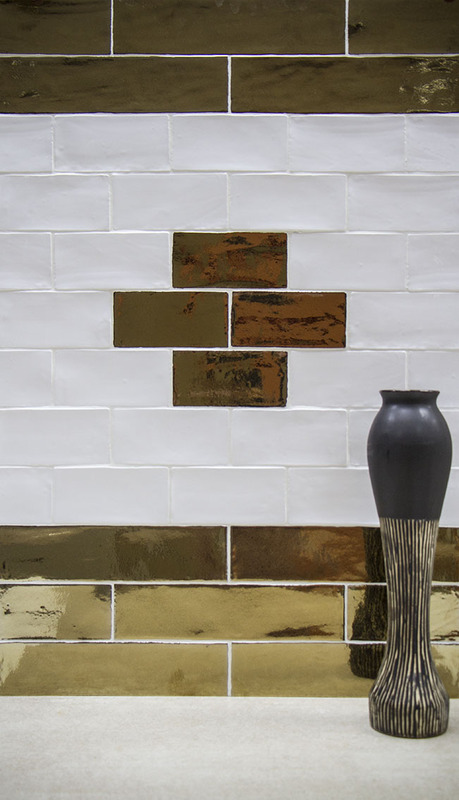 This metallic wall tile looks great in any setting. 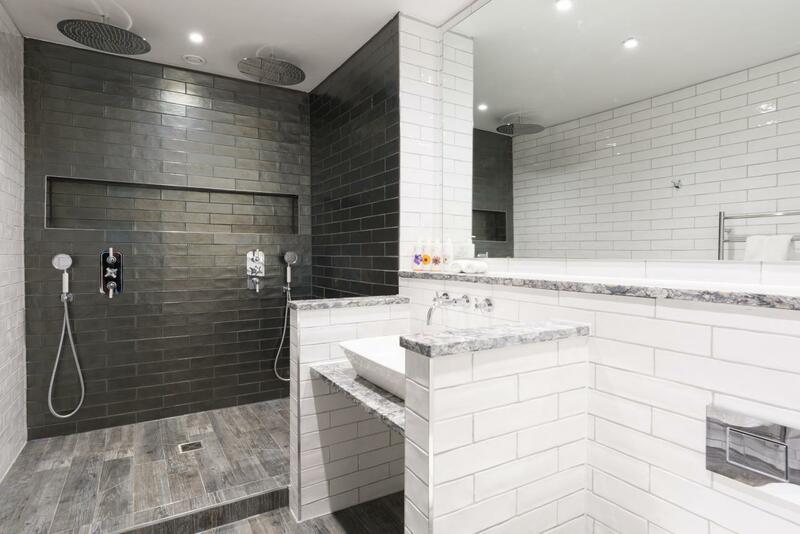 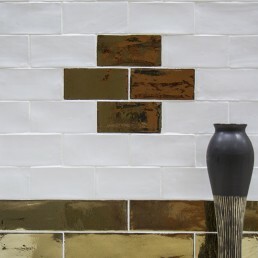 If chosen to use commercially, retro metallic wall tile will breathe life into any given project. 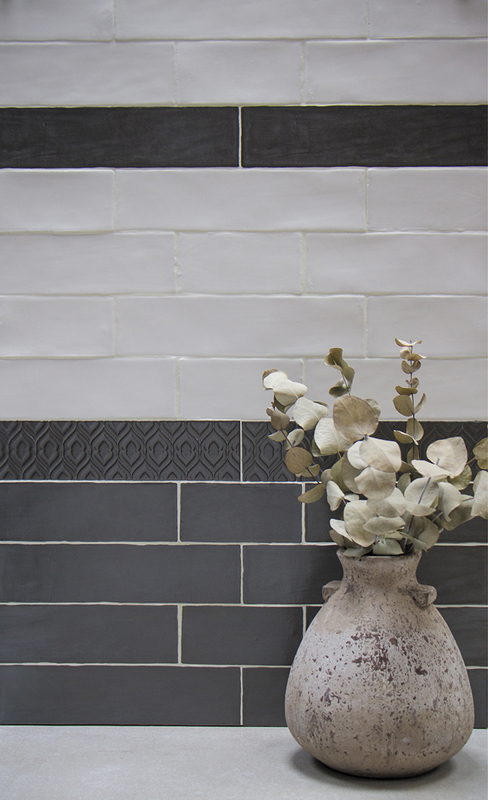 Residentially this tile will be an absolute conversation starter. 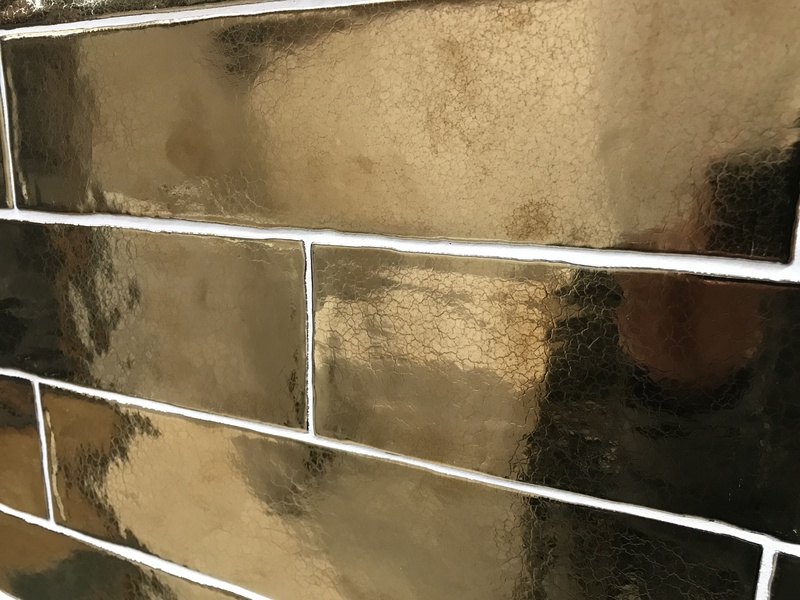 The collection of metallic wall tiles is suitable for use in bathrooms, cloakrooms and even kitchens areas. 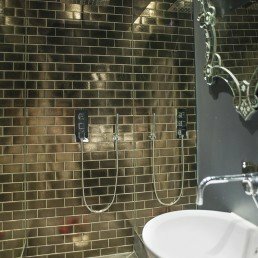 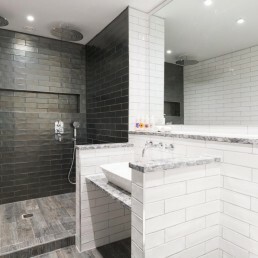 The metallic brick shaped tiles are easy to clean and so will make a great lustrous splash-back. 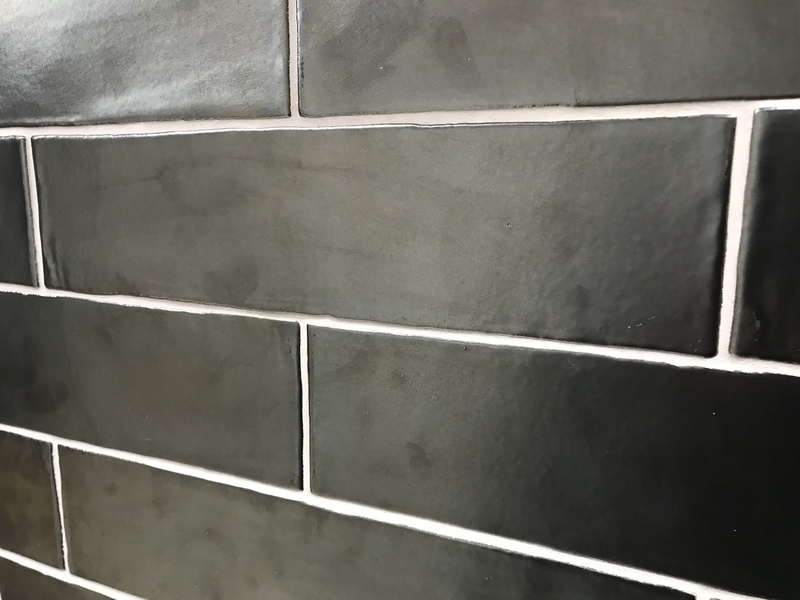 These tiles are very much on-trend, industrial style metallic long metro tile. 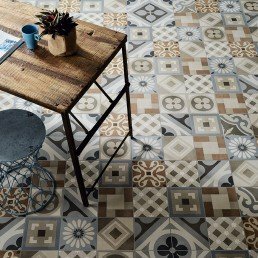 With the size of retro tile, the window of creativity is open. 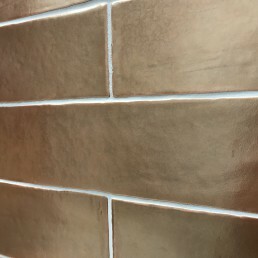 Retro metallic wall tiles can be laid in various patterns, stack bond, subway, running bond, basket weave or herringbone. 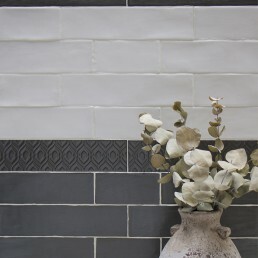 Within these patterns one or more shades can be used, creating something spectacular. 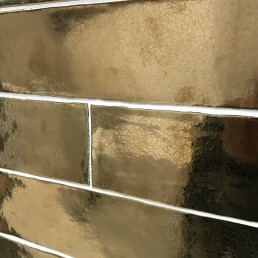 Retro range can be mixed and matched to create stunning unique look, giving off the warmest glow we've seen from any tile, use in a kitchen, dining room or even a club restaurant or bar front to make a statement.Our metallic tile range echoes sophistication, with a pinch of romance, giving us a final article of a unique contemporary twist.